Do unions matter today? Certainly, although their influence is declining. However, in a large array of sports and entertainment industries, unions are robust. Indeed, they are necessary institutions for regulating labor market competition in professional sports, major theater productions, and other talent-driven businesses. 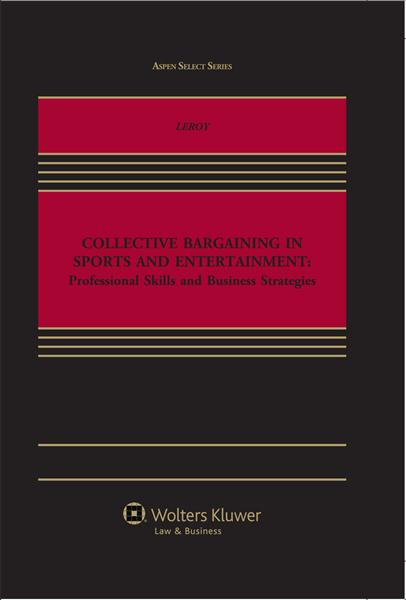 There are courses and casebooks on labor law, sports law, entertainment law, and sports management—but nothing that specifically examines the intersection of these areas in collective bargaining in sports and entertainment. This book has been developed to fill that void. 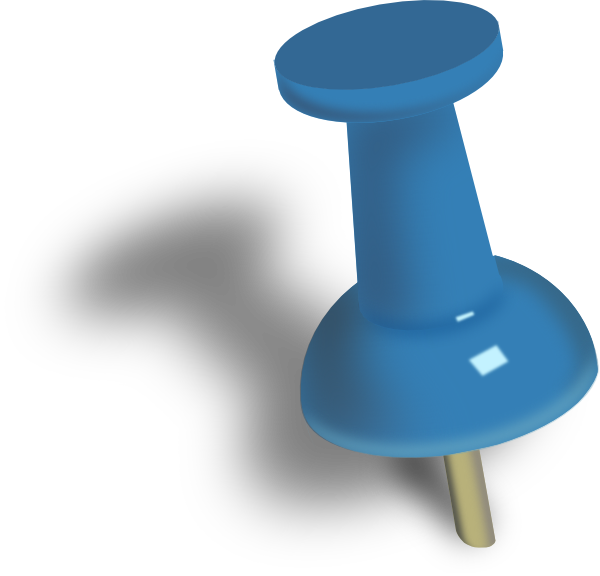 How do you conduct a direct examination? What are common objections at an arbitration hearing? How does a cross examination differ from a direct examination? What are the effective elements of an opening statement? How should a closing argument differ from an opening statement? To Purchase: Hard cover HERE. Do unions matter today? Certainly, although their influence is declining. that is part of a three-year curriculum—is also prominently featured here.